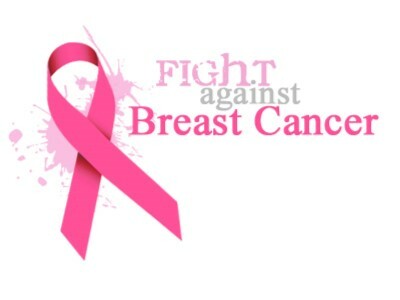 October is breast cancer awareness. Although breast cancer is the main focus this month, it makes you focus on the disease regardless of its location in the body. Take this time to get a physical exam to make sure you are cancer free and encourage our friends and loved ones to do the same. Check out the stats below and see why you should take action now. Click on the button below to receive a free booklet called Cancer 101. It is a very good resource about cancer prevention detection and treatment. Get Cancer 101 Booklet Now!